Ray White Commercial Oakleigh is delighted to offer for sale via Public Auction, this outstanding retail/office/residential dwelling perfectly positioned on the outskirts of the Oakleigh Village shopping strip, moments from Oakleigh station, Chadstone Shopping Centre, Oakleigh Grammar, Sacred Heart College and Oakleigh Primary, Monash Uni and within direct proximity to major arterials such as Warrigal Road, Dandenong Road & Monash Freeway. Having recently undergone a major transformation internally with no expense spared, this ground floor office is offering a modern open plan design plus first floor 3 bedroom residence making it perfect for those looking for low-maintenance style living. 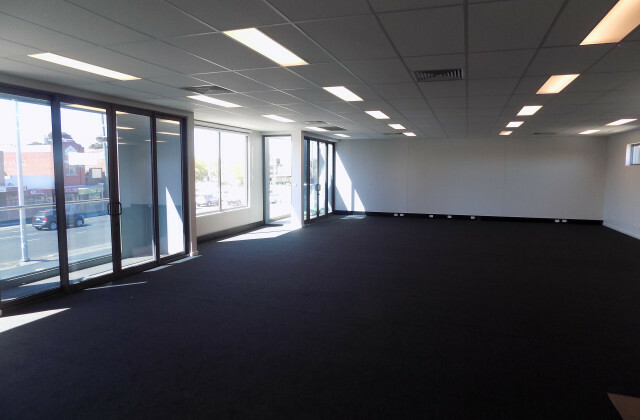 This freehold building is positioned amongst a tightly held retail precinct that is about to experience substantial growth due to a number of highly anticipated developments currently under construction and in the process of planning, take advantage of what is on offer, all the hard work is done. Don't miss out on this unique opportunity to occupy or invest.